It might be hard to believe, but "The Matrix Revolutions" -- a.k.a. the final film in “The Matrix” trilogy -- was released ten years ago this week. Do you feel old yet? Starring Keanu Reeves and Hugo Weaving, the big budget sci-fi saga followed the last remnants of humankind as they fought against a race of machines who've enslaved and imprisoned the rest of humanity in a virtual world mimicking our own. It was a massively popular film series that changed many of the ways Hollywood films were made, and while many would argue that the quality of the second and third films didn't quite match that of the first, it's impossible to deny the trilogy's impact on cinematic history. 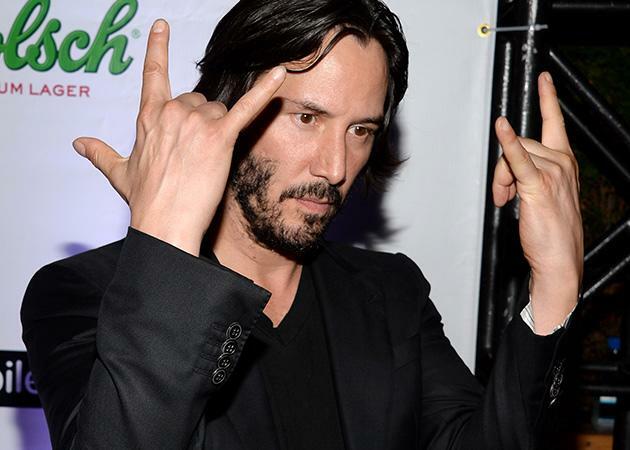 While it’s hard to imagine anyone else playing the role of cyber saviour Neo in “The Matrix” movies, Keanu Reeves wasn’t actually the first actor to be offered the role. Will Smith, hot off of “Men in Black,” was originally offered the part by Warner Bros., but heturned it down in order to make “Wild Wild West” instead. “You know, 'The Matrix' is a difficult concept to pitch. In the pitch, I just didn’t see it. I watched Keanu’s performance – and very rarely do I say this – but I would have messed it up. I would have absolutely messed up 'The Matrix,'” Smith told Wired in 2004. Johnny Depp, Brad Pitt, and Ewan McGregor were also candidates for Neo, but the most surprising contender was Nicolas Cage, who turned down the role because he didn’t want to move to Australia for the shoot. Any one of those actors would have made the original “Matrix” an entirely different movie. One of the charms of the first “Matrix” movie is actually the lack of computer-generated effects. Sure, there are plenty of VFX shots in the movie, but the film feels pretty grounded in reality, thanks to an emphasis on the practical side of things -- a slightly ironic approach, when you consider that “The Matrix” is all about a virtual construct designed to deceive the casual observer. Nowhere is this approach more vividly realized than in the iconic “Lobby” shootout scene, which doesn’t contain a lick of CGI. Using a combination of pyrotechnics, high-speed photography, and wire-work, the Wachowskis were able to create an extremely compelling and entertaining set-piece without a single computer-generated image. “The Matrix” was the last of a dying breed: Made for a comparatively modest $62 million, the film featured only 412 VFX shots, whereas its sequels, “Reloaded” and “Revolutions,” have over 2,500 VFX shots combined. After the original movie turned out to be a sleeper hit, the studio was very interested in a sequel. WB approached producer Joel Silver and the Wachowskis about a follow-up, and luckily for them, the directors were ready to go. 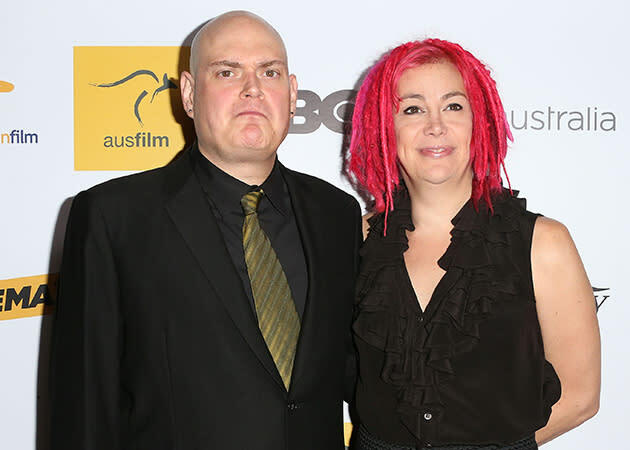 Lana and Andy Wachowski, who first developed the story in 1992, had always envisioned “The Matrix” as a trilogy, so it was really just a matter of getting the greenlight from the studio. 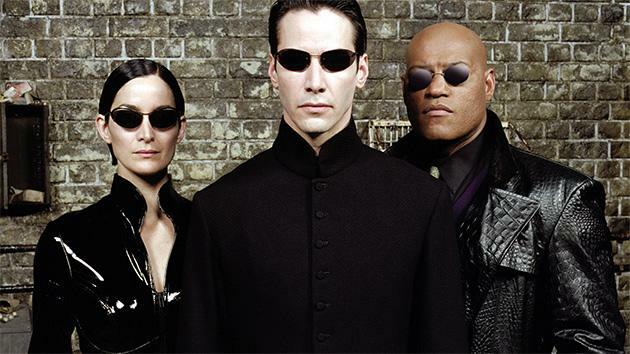 “The Matrix” trilogy grossed over $1.6 billion at the box office. Star Keanu Reeves was paid around $10 million upfront for the first movie -- and he actually ended up making more than $35 million when all was said and done, thanks to getting a 10 per cent piece of the film’s gross. The actor signed a similar deal for the two sequels (about $15 million per movie plus 15 per cent of the gross), but actually ended up giving a large portion of his back-end earnings (reportedly around $80 million) to the franchise's visual effects and costume team. How cool is that? For most moviegoers, “The Matrix” is enough. The 1999 sci-fi film is a bona fide classic, and not even two lukewarm sequels can change that fact. “Reloaded" does have its moments, but the general consensus amongst critics and even fans is that the final film, “Revolutions,” is a bloated and incomprehensible mess. As a trilogy, “The Matrix” leaves much to be desired, but thankfully, we'll always have the wonderful 1999 original.